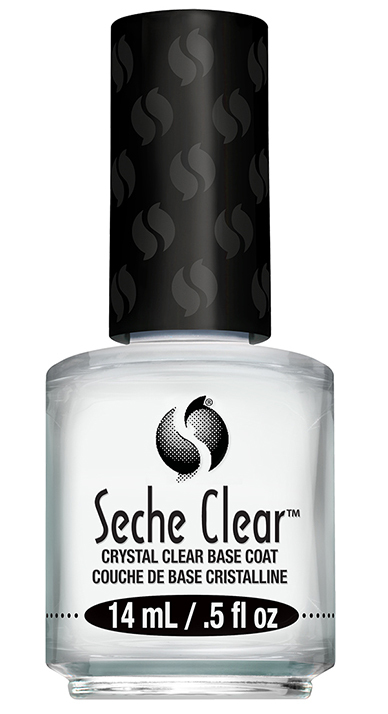 Seche Clear Crystal Clear Base Coat, .50 fl. oz. 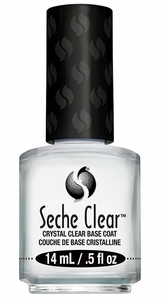 Clear base coat that doesn't yellow and adheres to the natural nail so that nail polish stays on nails longer.